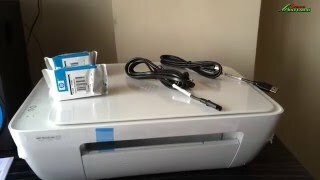 At tatacliq.com you can purchase HP DeskJet 2131 All-in-One Inkjet Printer (White) for only Rs. 2,899, which is 19% less than the cost in Snapdeal (Rs. 3,599). 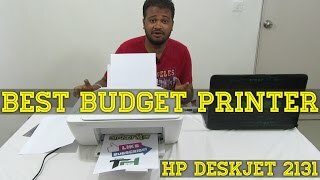 The lowest price of Hp Deskjet 2131 Printer was obtained on April 26, 2019 12:12 am. 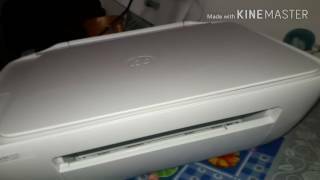 It is a very good product and gave it bright print….but ink is very low..Thanks Amazon for good and quick Delivery. Printer was good. But the Ink cartage came up with the printer was not working any more , print only 50 pages.